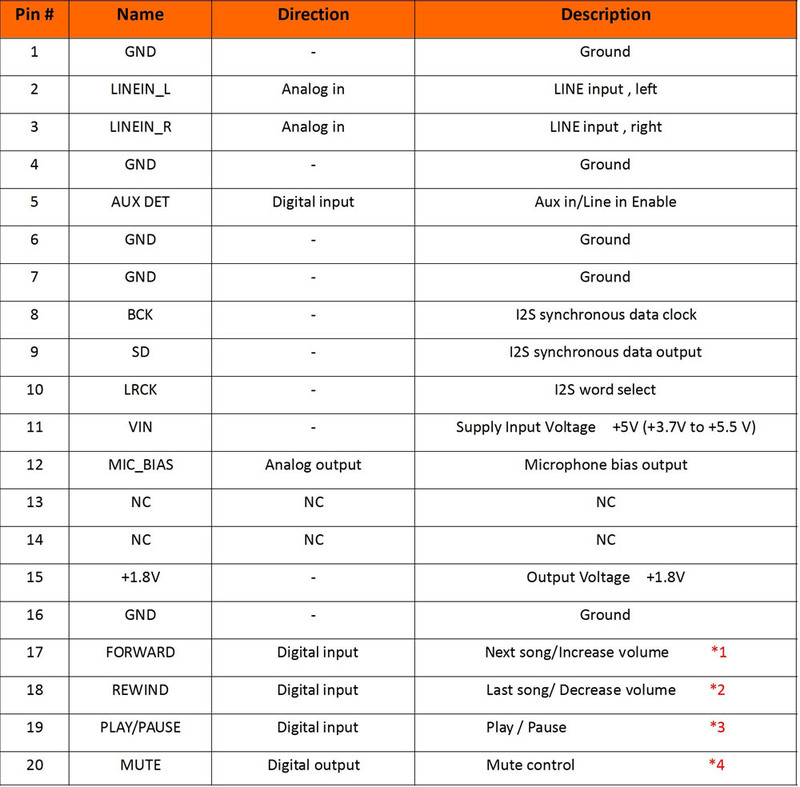 If you want build a digital Bluetooth amplifier board. AudioB I2S Bluetooth audio receiver module is a good choice for your project. 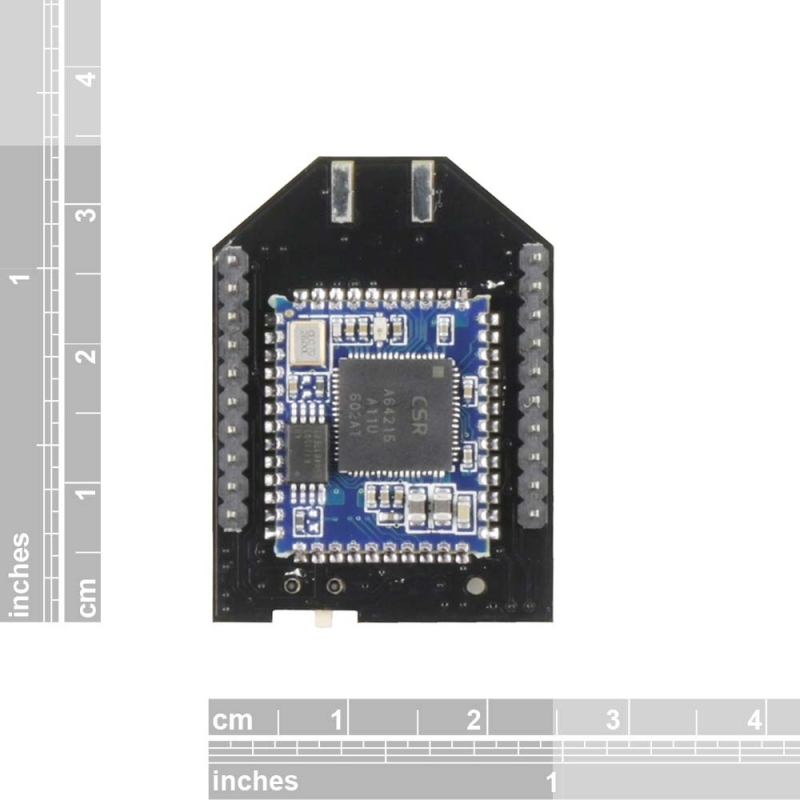 This is a bluetooth 4.2 stereo recevier module, I2S digital output and music resampling frequency is 48KHz. Apt-X supported. Based on CSRA64215. We breakout pins to 2x10 2mm space male pins. You can integrate it to your project easily. This module has a U.FL connector. You can connect an external 2.4G antenna with it by using a U.FL to SMA cable. If you want a demo board. Please buy our TSA7010 Digital Bluetooth Audio Receiver. 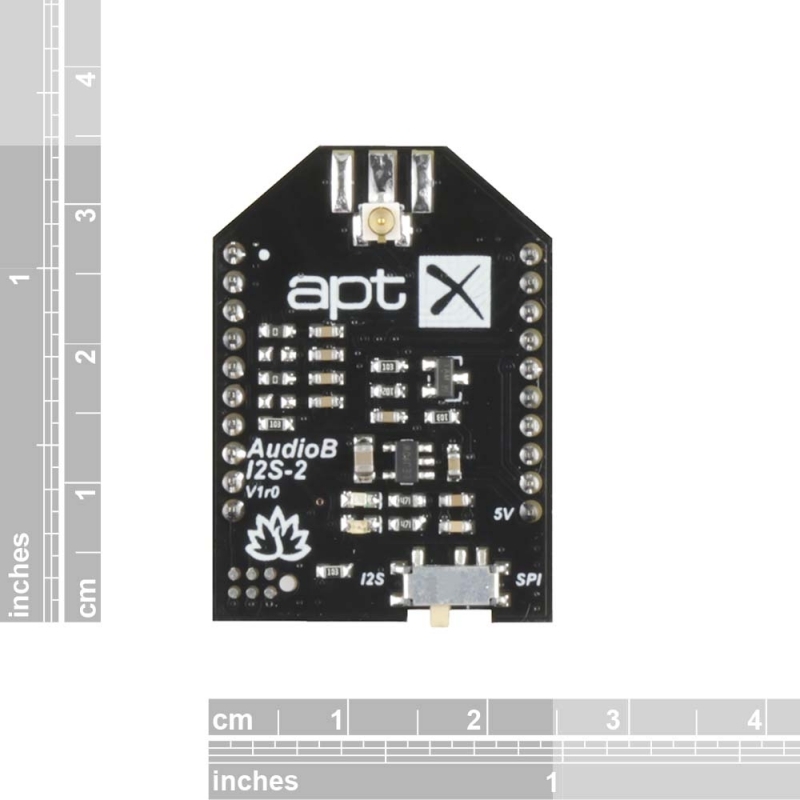 It's a AudioB I2S module + DAC board. The module PIN7,8,9,10 are I2S output pins, I2S voltage 1.8V. 8 - BCK I2S synchronous data clock, It's a 2.304MHz square wave signal. 9 - SD I2S synchronous data output. 10 - LRCK I2S word select, 48KHz. 1 - Left channel data, 0 - Right channel data. Setting switch: We set to I2S in normal state. 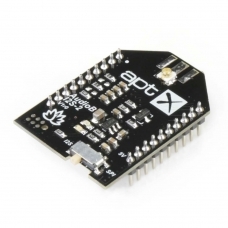 Set to SPI when you need programming the module.